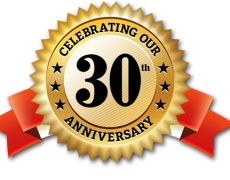 Thank you to everyone who has made Rainer Security Products so successful for over 30 years. When the Company was formed in 1988 the chairman Frank Rainer could not have foreseen the direction and growth of the business or the loyalty we receive from all of our customers! Thank you and here’s to the next 30 years!